Rockie Williams' Premier Dodge Chrysler Jeep Ram, located near Nashville, Tennessee, is a certified dealership that is prepared to take care of your Dodge vehicle. When your Dodge vehicle needs new auto parts, our Nashville, TN area auto parts center is the place to shop. Only official Mopar car parts will maintain your Dodge warranty, and you can find those at the dealership. 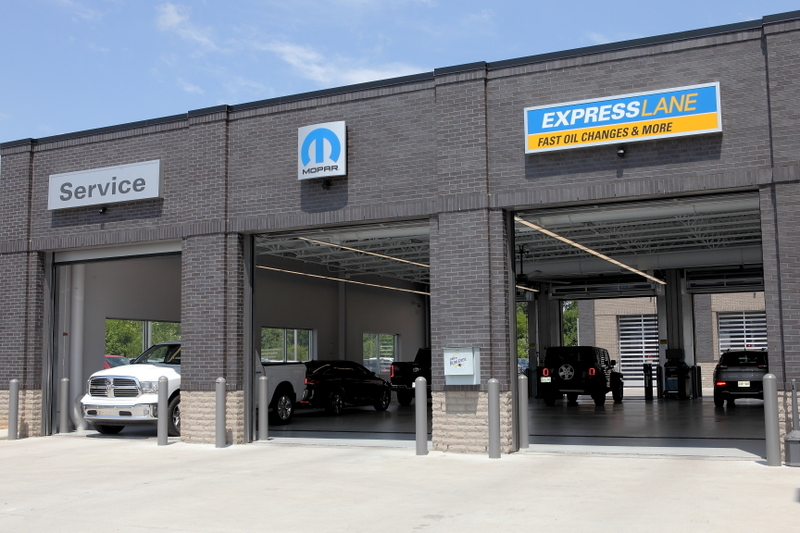 Whether online, in person, or over the phone, ordering Mopar parts is easy at our dealership. Our auto parts promise the perfect fit for your vehicle because OEM certified parts are designed specifically for each Dodge model. Go online now to check out the parts ordering process. Order Dodge Parts at your Nashville, TN Dodge Dealership. Whether it be replacement part repairs or performance part upgrades, Rockie Williams Premier Dodge Chrysler Jeep Ram can take care of you. Replacement parts will keep your Dodge's engine performing how it has historically, while performance parts upgrades will put only the newest and best auto parts in the engine thus ensuring peak performance. 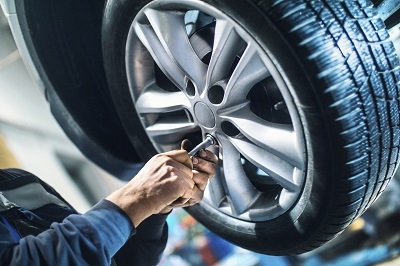 We sell Mopar official brakes, brake pads, catalytic converters, fuel pumps, batteries, and more, so go online and order what you need near Nashville, TN. Rockie Williams' Premier Dodge Chrysler Jeep Ram near Nashville, TN provides customers with the best selection of Mopar car parts as well as an amazing customer service experience. While aftermarket parts seem enticing, they compromise the integrity of your Dodge vehicle. We offer plenty of auto part specials, so you can afford genuine Dodge parts that offer the best quality. Check out our current Dodge part deals or call our team to learn more!